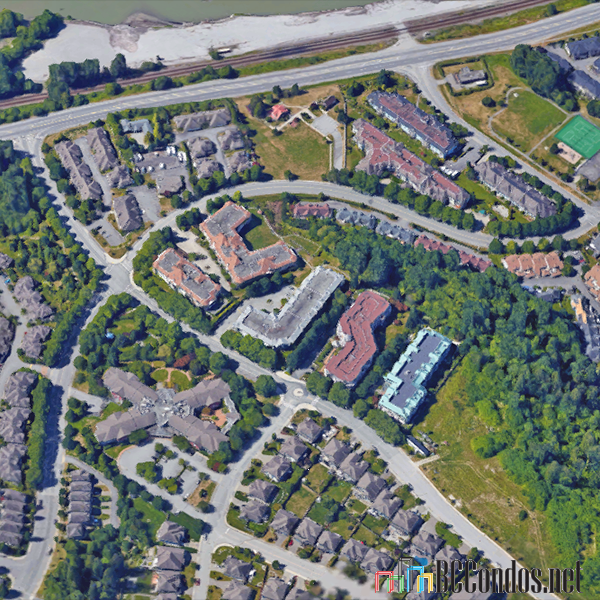 Castle Mount - 11601 227 Street, Maple Ridge, BC V2X 3E6, LMS618 - located in East Central area of Maple Ridge, near the crossroads 227th Street and 116th Avenue. Castle Mount is only minutes to Maple Ridge Museum, Brickwood Park, Epic Yoga and Fitness Studio, Starbucks Coffee, Save-on-Foods, Southridge Centre, London Drugs, REVS Maple Ridge, Curves, Zellers, Blenz Coffee, Haney Shopping Plaza, Municipal Hall, Scotiabank, Memorial Peace Park, Maple Ridge Public Library, Maple Ridge Arts Centre and Theatre. The restaurants in the neighbourhood are China Kitchen, A&W Restaurant, McDonald's, Red Robin, Bean Around Books, Dino''s Place, Papa John's Pizza, Soprano's Pizza and Mona Pizza. 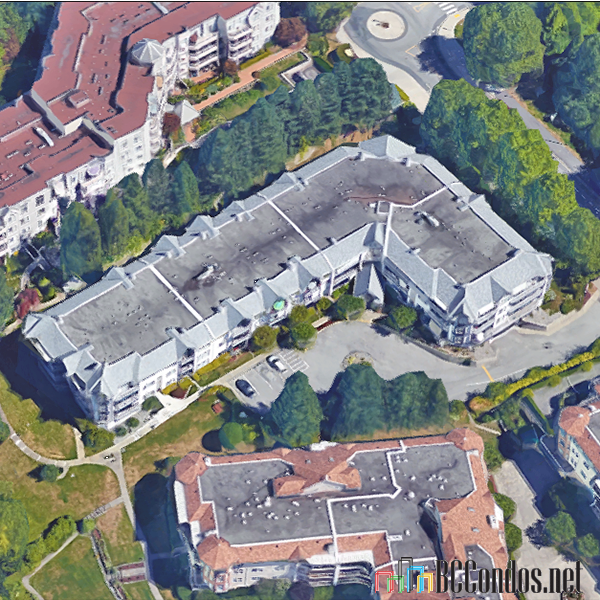 The closest schools are Eric Langton Elementary, Maple Ridge Secondary, Harry Hooge Elementary, Golden Ears Elementary, Kanaka Creek Elementary, Alexander Robinson Elementary and Meadowridge School. 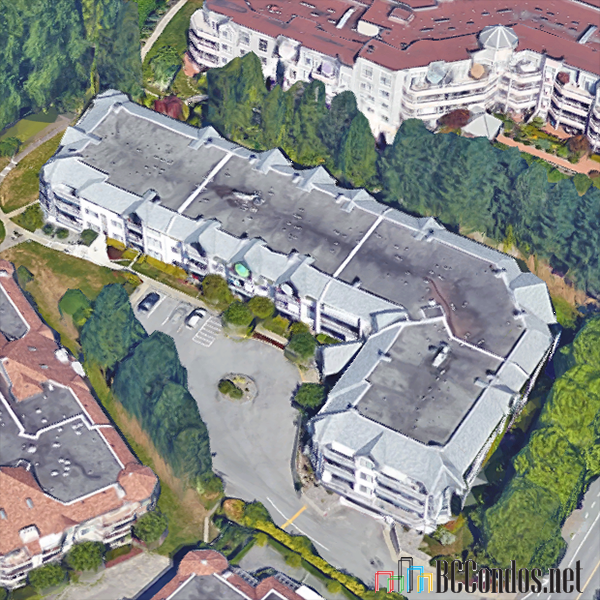 The residents of this building have an easy access to Haney By-Pass, Lougheed Hwy and West Coast Express. Castle Mount was built in 1993 with a frame-wood construction and vinyl exterior finishing. There are 54 units in development and in strata. This three-level building offers great amenities that include wheelchair access, a sauna, a guest suite, in-suite laundry, an elevator, a recreation centre, a garden, a swimming pool and secure underground parking. 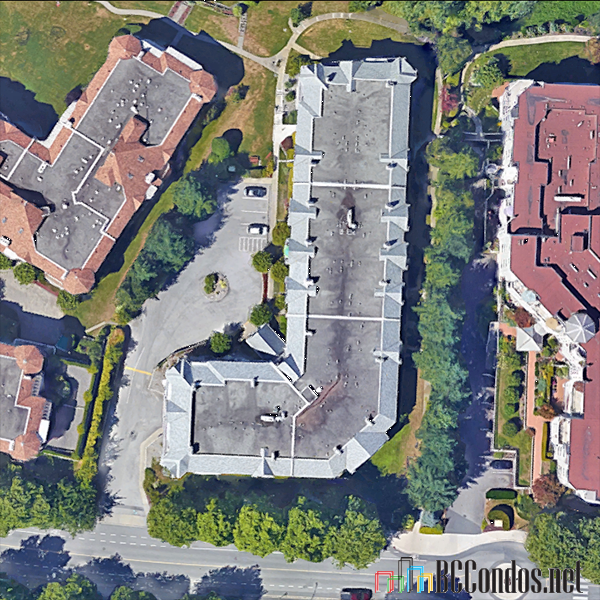 This is an adult-oriented community with an age restriction 55 and above. Most homes feature large balconies, spacious dining/living areas, storage lockers, laminate floors, vaulted high ceilings, gas fireplaces and large master bedrooms.